The month of April tends to be the most unpredictable, as seniors anxiously wait to get into the colleges of their choice. Most four year universities have high requirements which are tough to meet, however, a vast majority of teenagers at Carson High School seen this as no challenge; successfully completing their four years of education. 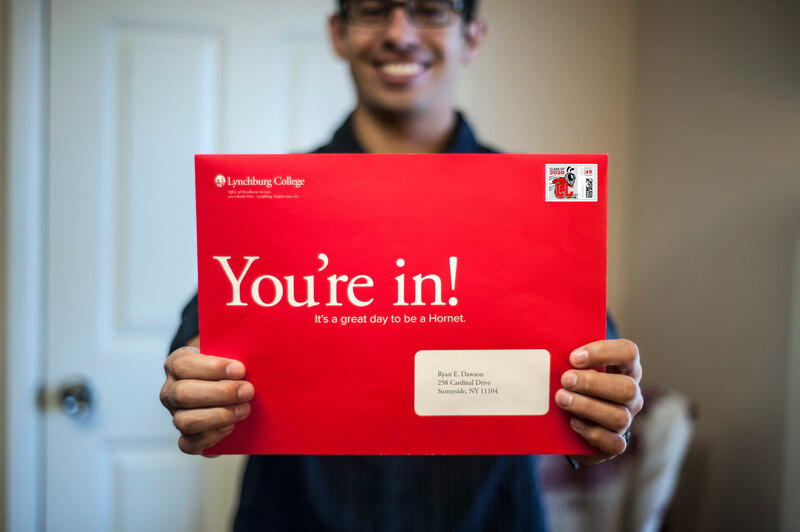 Getting accepted into college is a major milestone that you should feel astonished by especially if you’re the first in your family to go to college. Although for some, the process was “long and stressful” as Academy of Education and Empowerment senior Julissa Real stated. “I got accepted into Cal Berkeley, UC Santa Barbara, UC San Diego and UC Irvine, but it is tough to decide where I will spend my next four years at,” Real said. Commitment will be one of the toughest parts of the process if choosing between multiple schools. And if you have displayed academic excellence and are being recognized by a college through an acceptance, congratulations and finish the semester off strong!